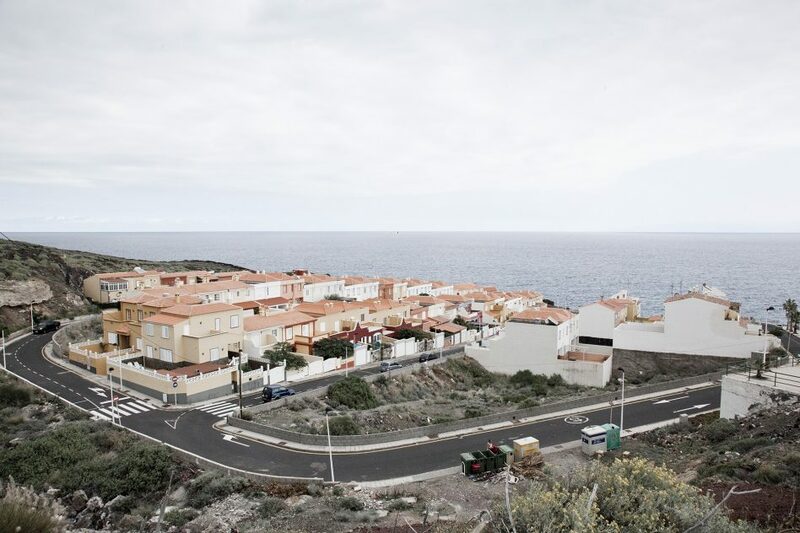 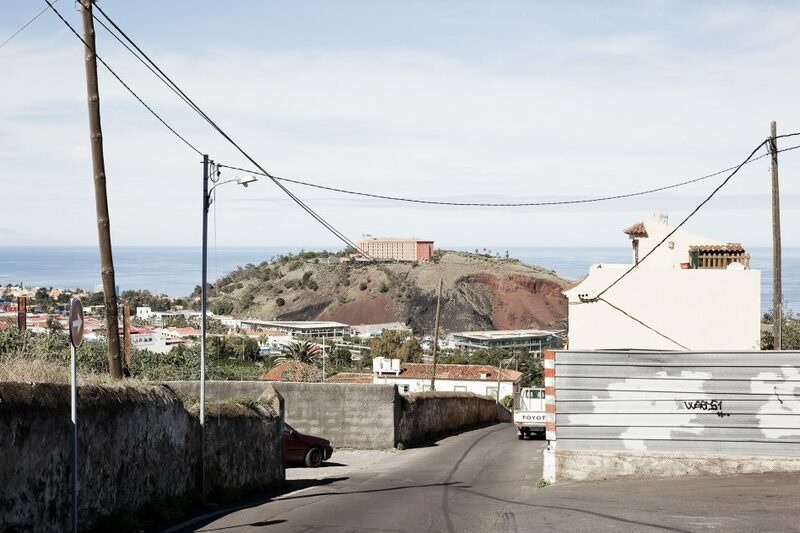 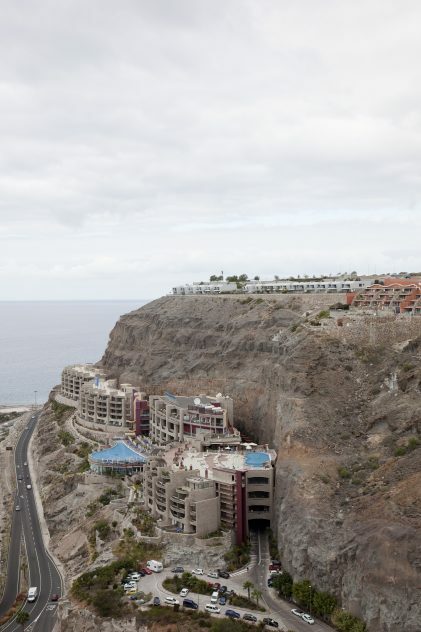 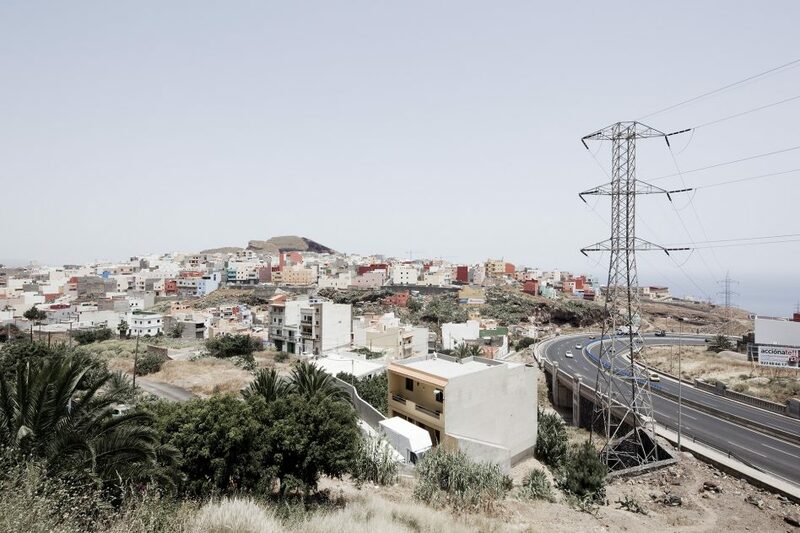 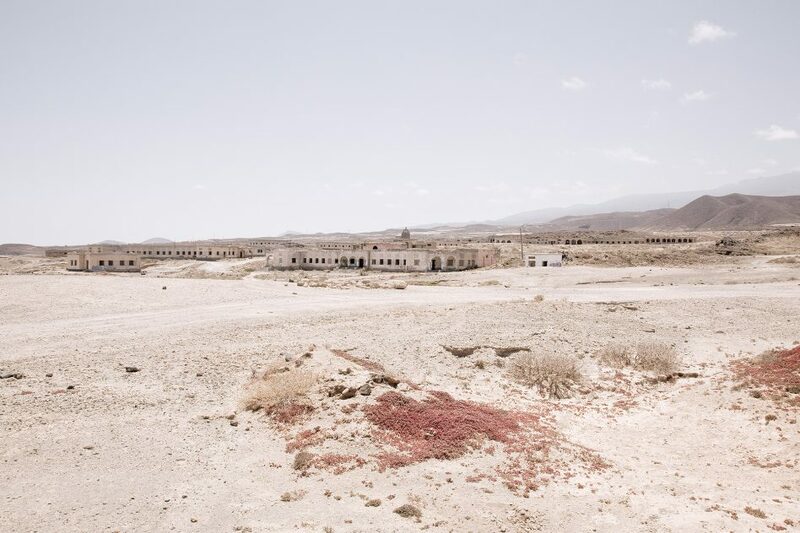 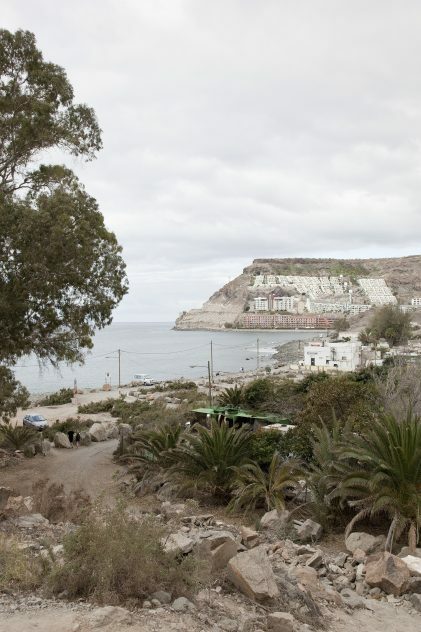 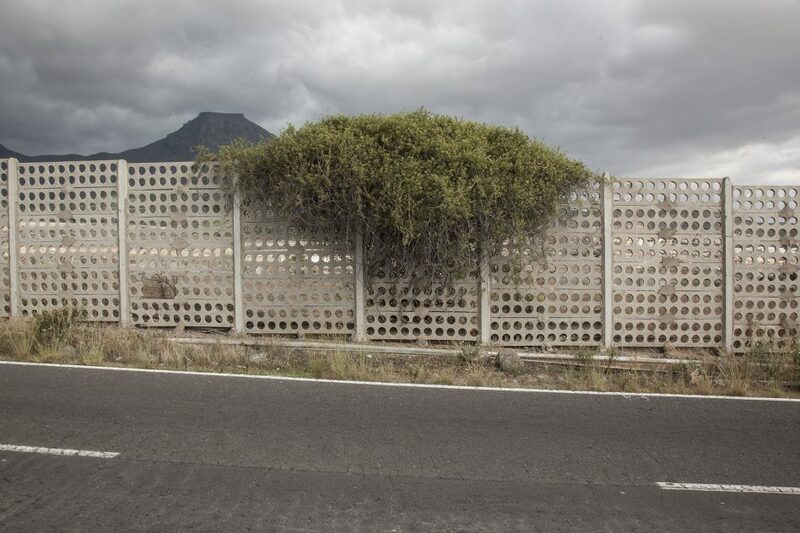 Instant Village (2010-2016) is a photographic survey of the types of the territory use in the Canary Islands, an environment which, because of its almost exclusive economic dependence on tourism, has been subject to increasing development pressure from the 1960’s to the recent real estate bubble burst and represents a perfect test tube for Spain’s problems as a whole. 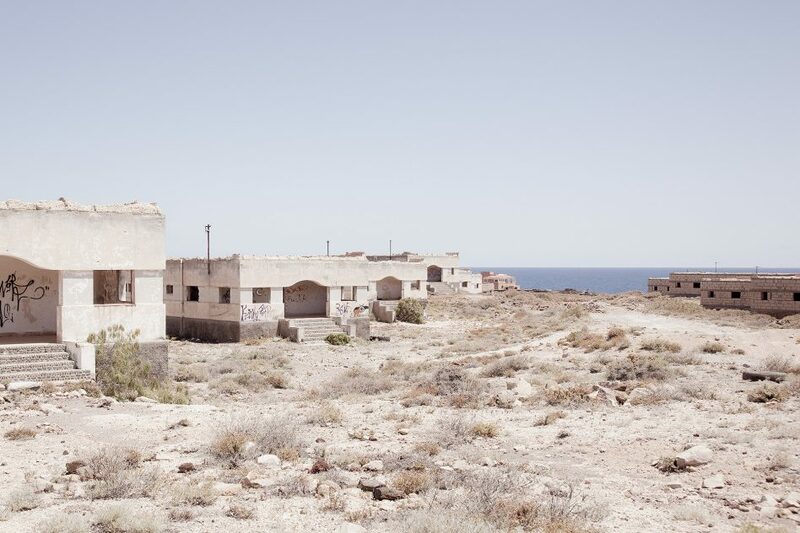 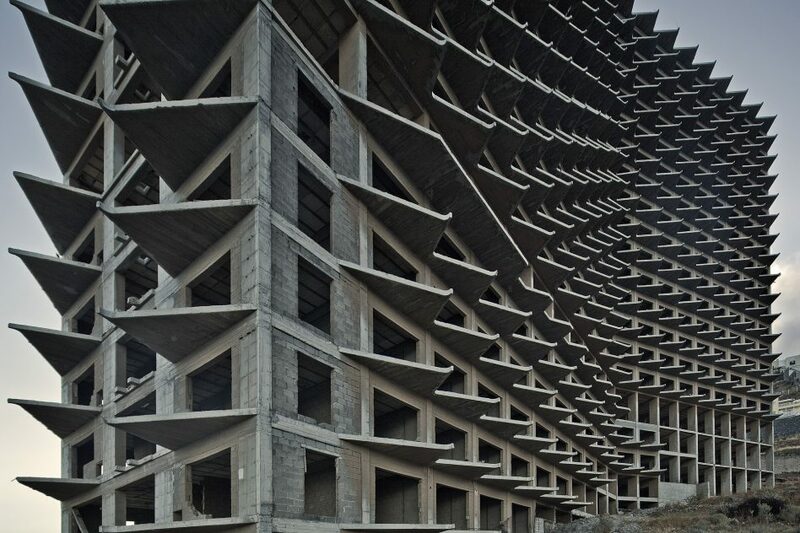 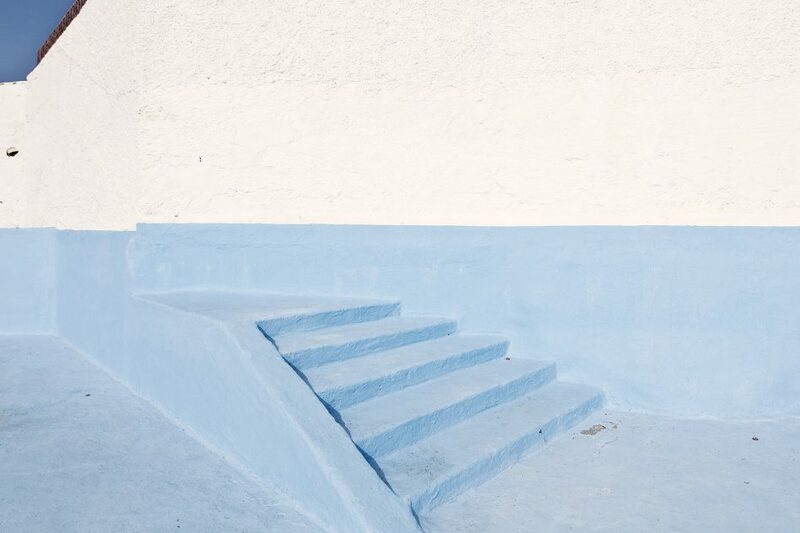 That the most precious resource of an island is precisely the most limited – territory – further evidence the gravity of those urban practices whose sole purpose seems to be the immediate profit, who have created a topography of corrosive banality. 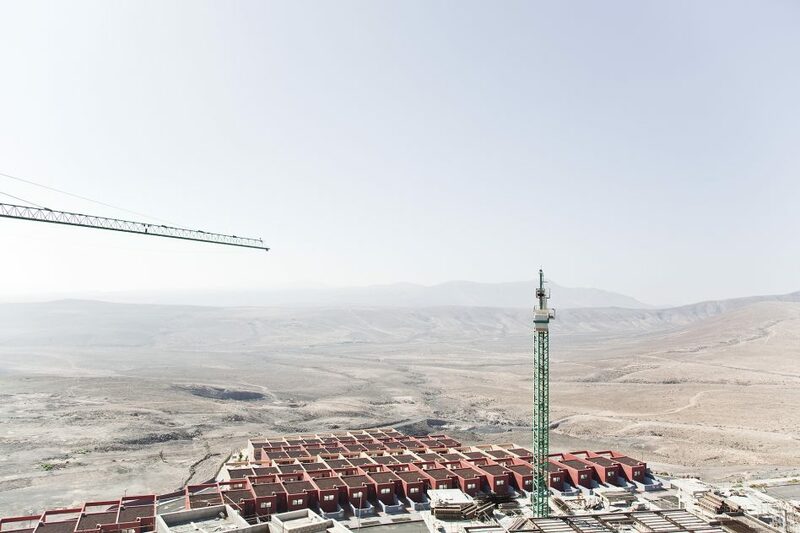 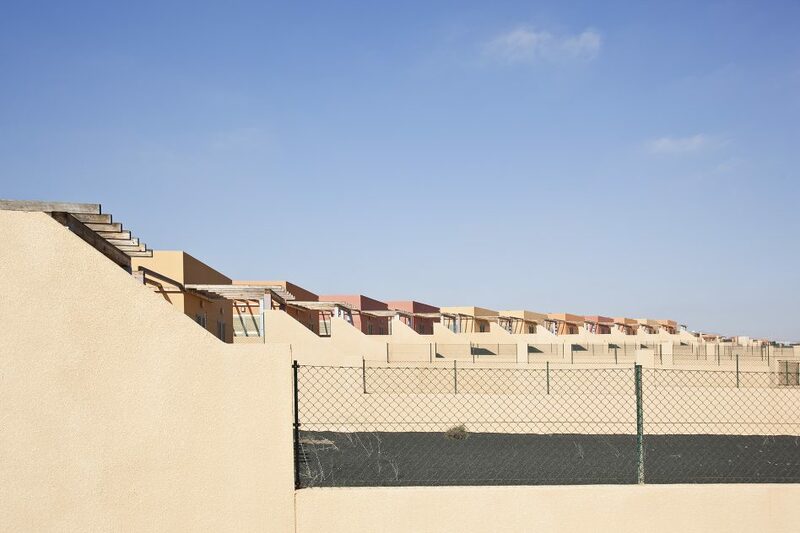 Instant Village, like many of the holiday complexes it describes, is formed in stages. 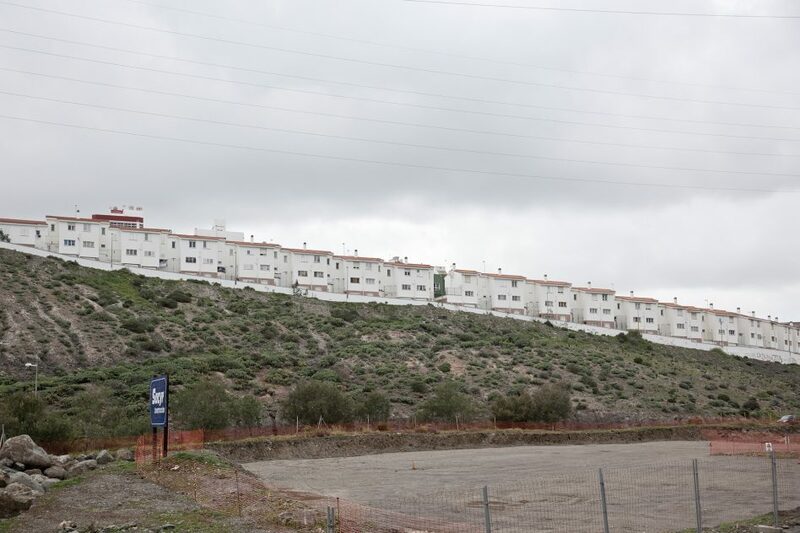 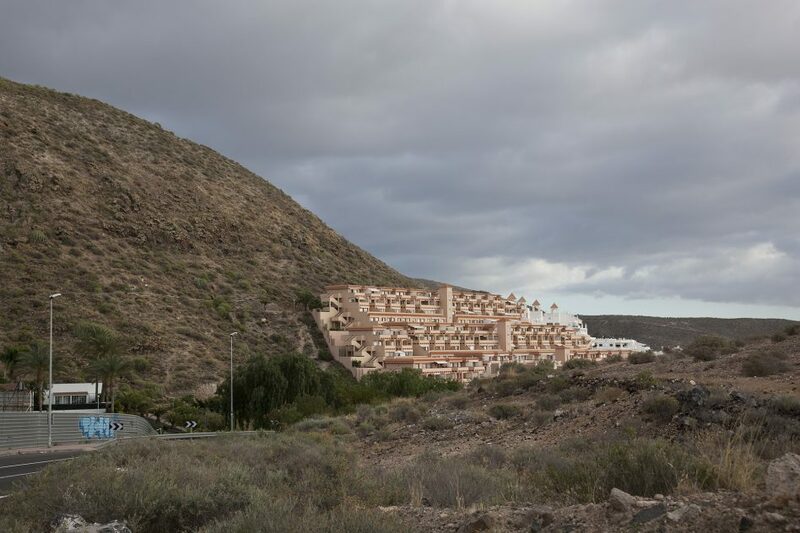 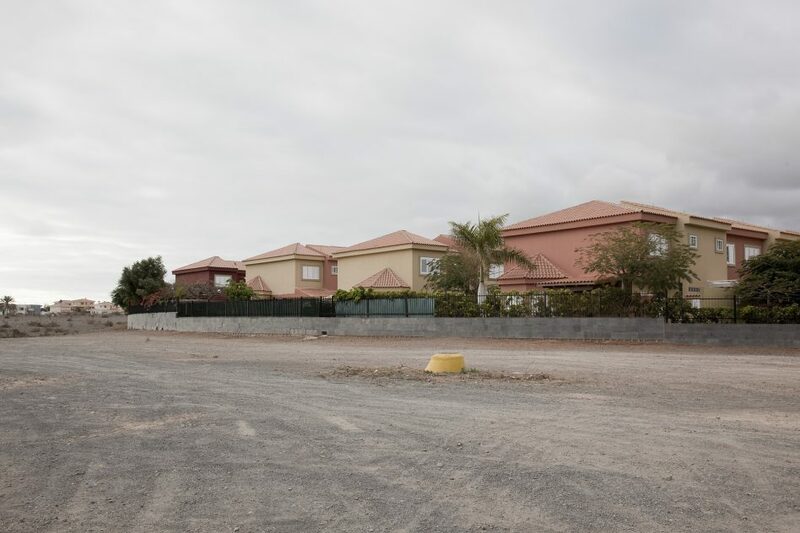 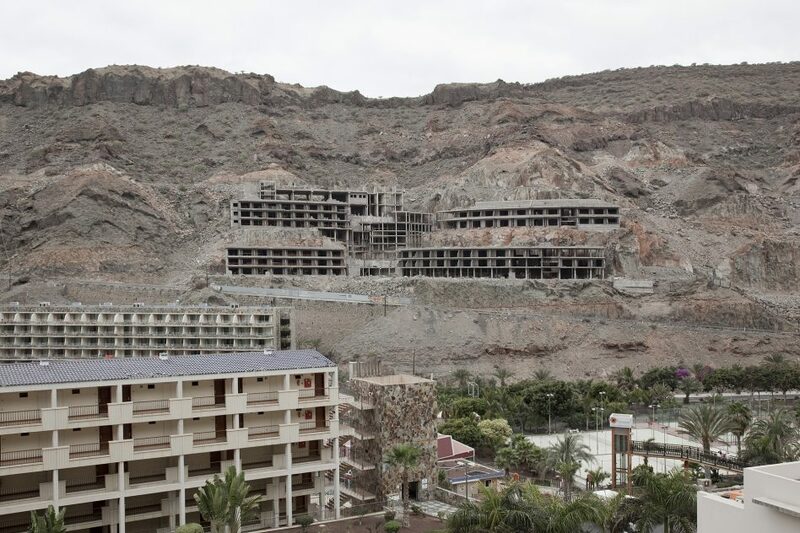 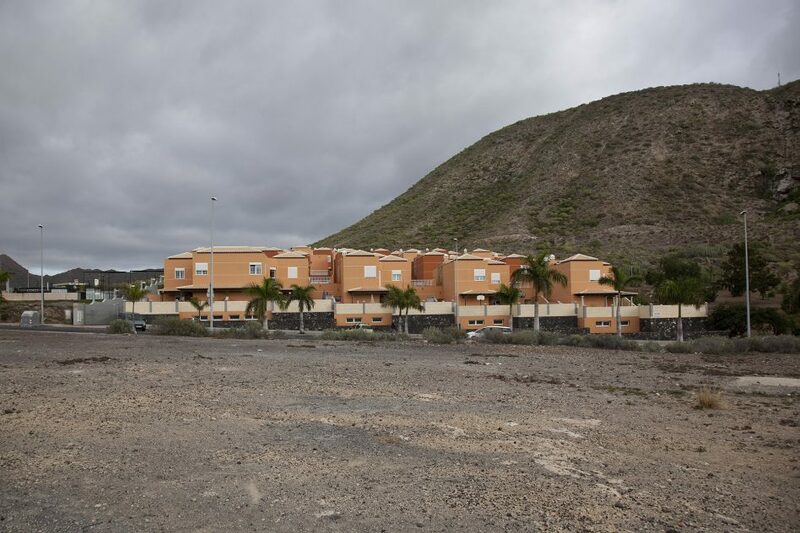 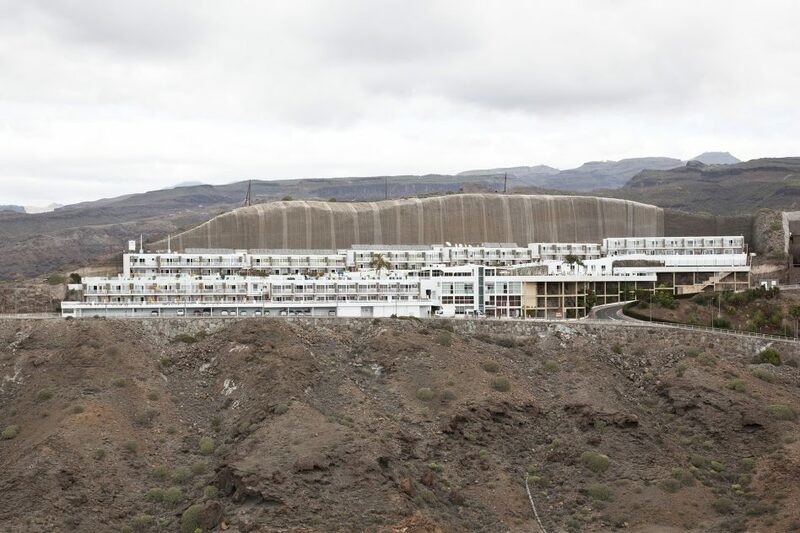 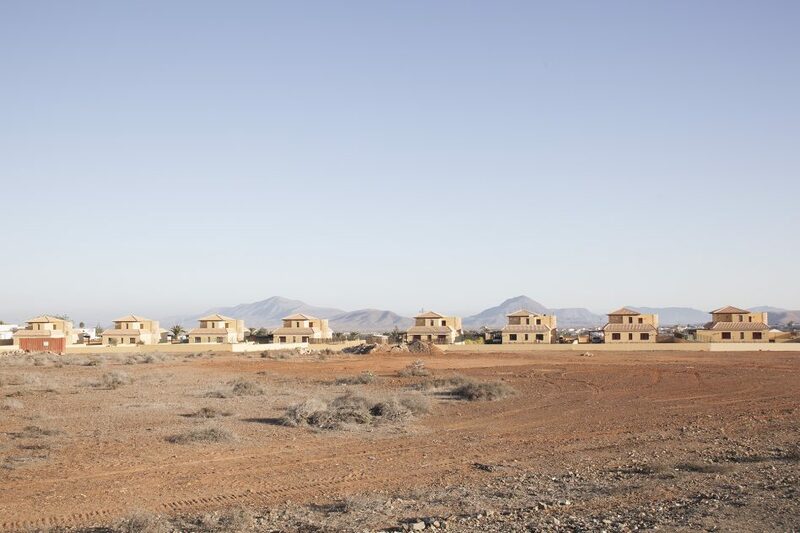 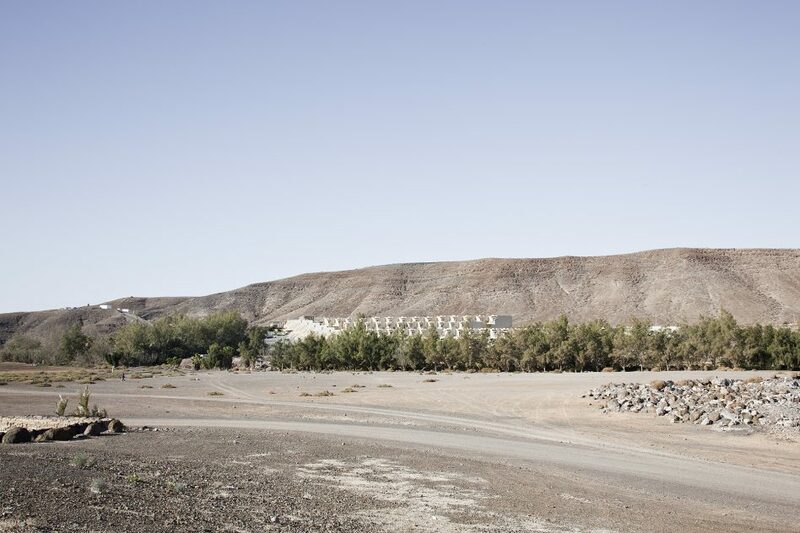 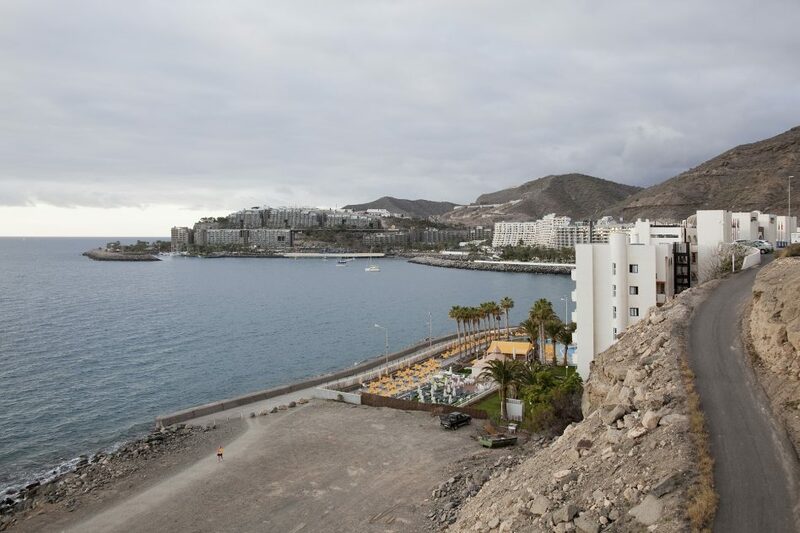 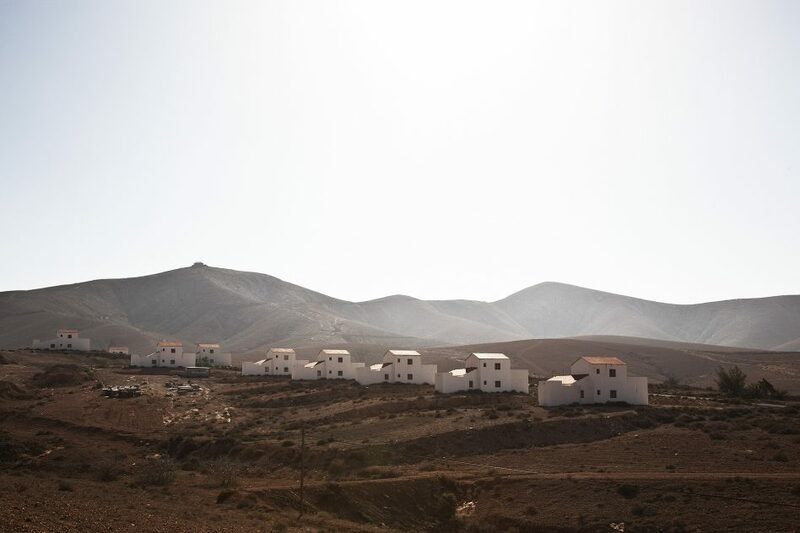 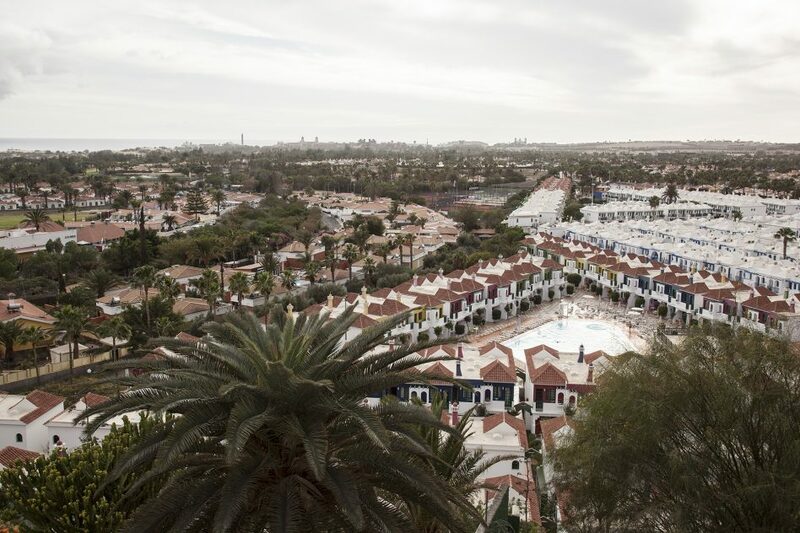 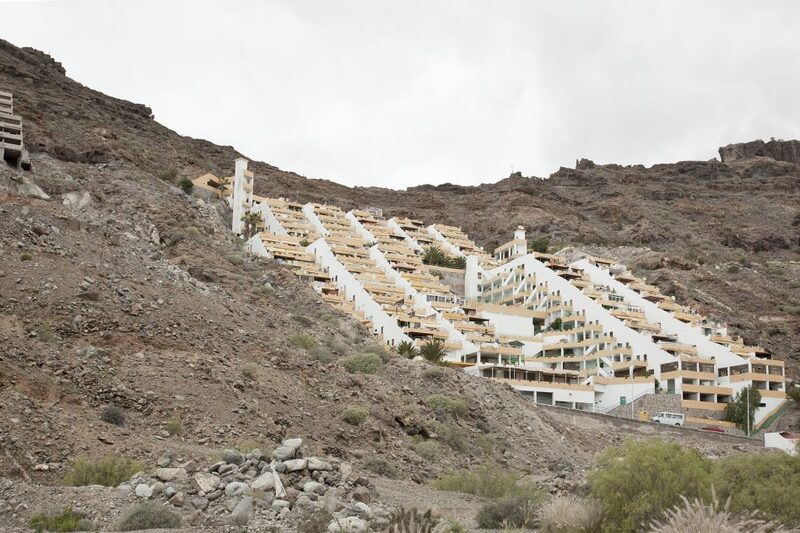 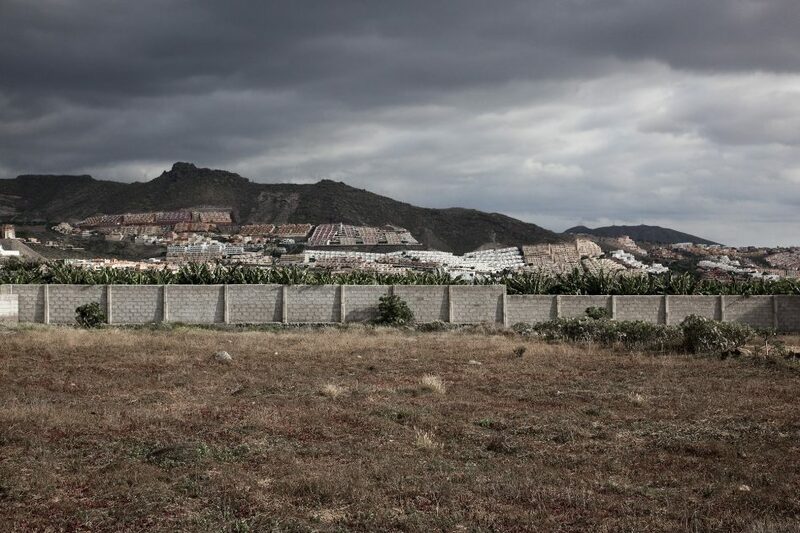 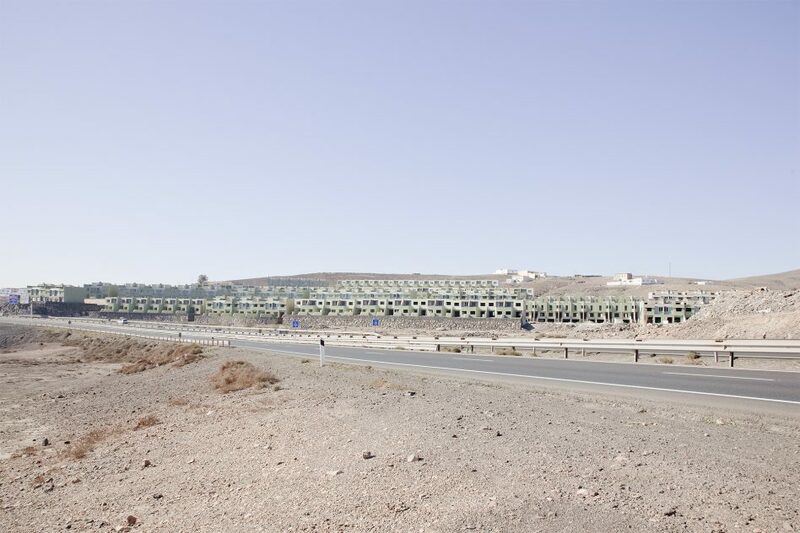 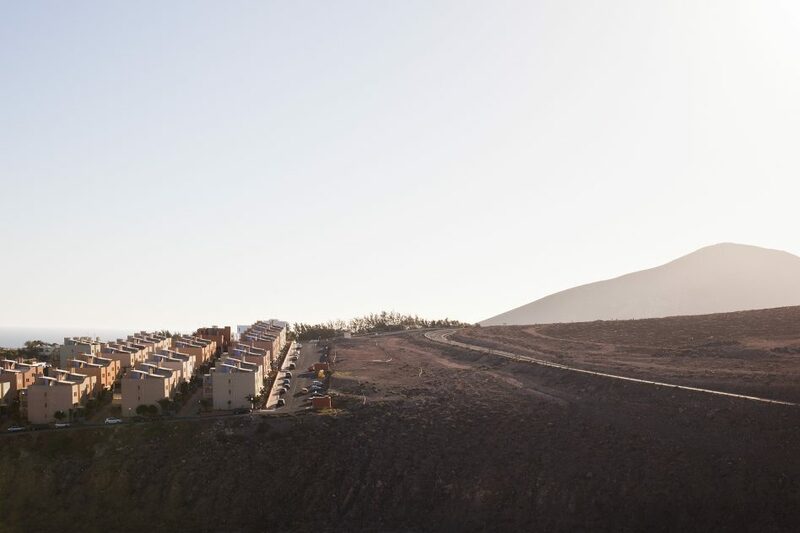 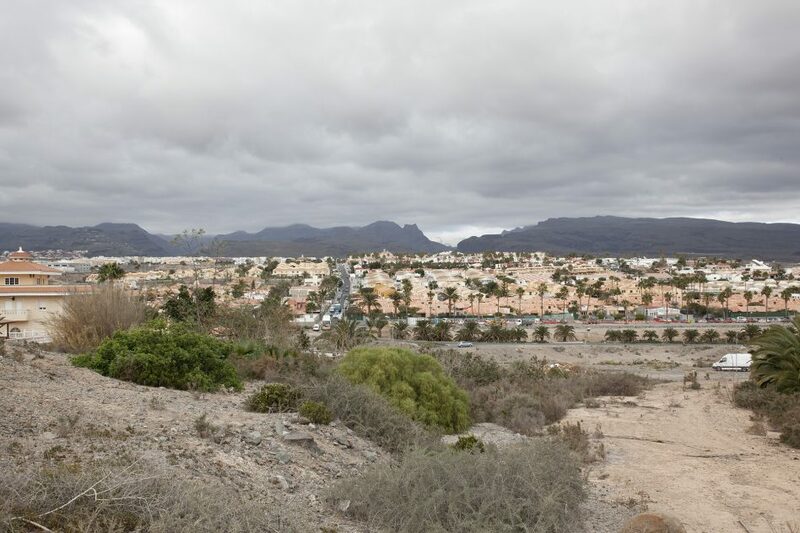 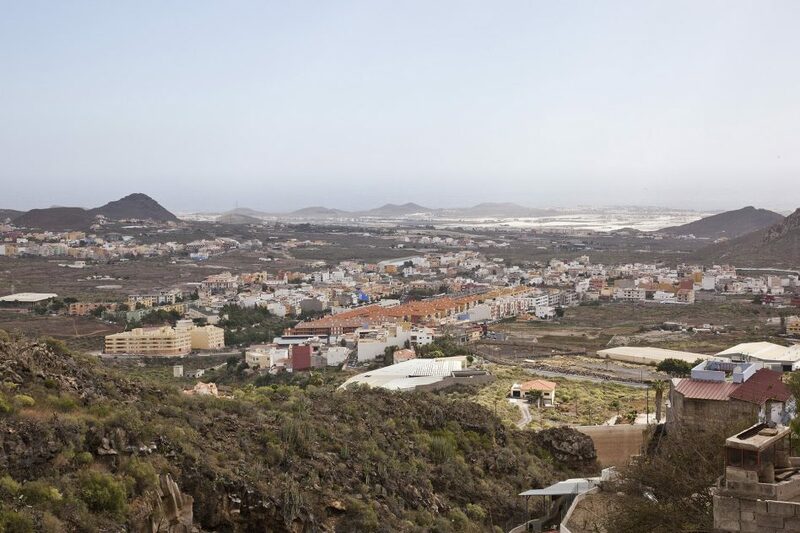 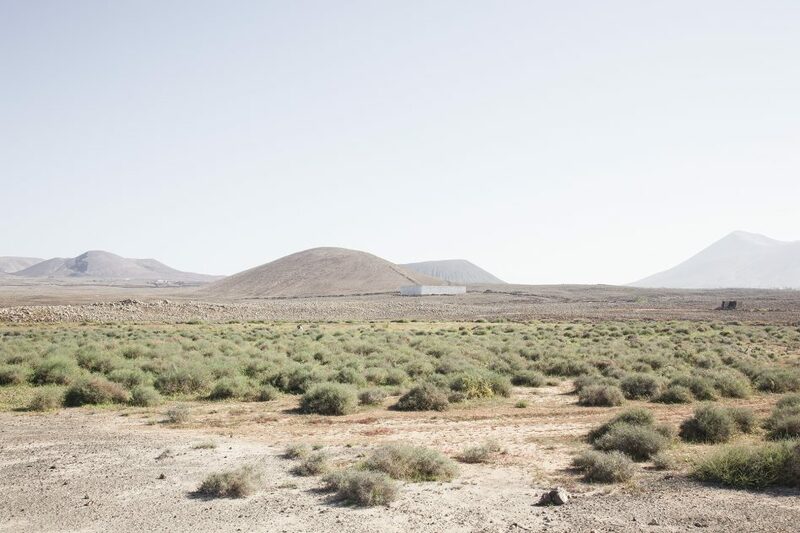 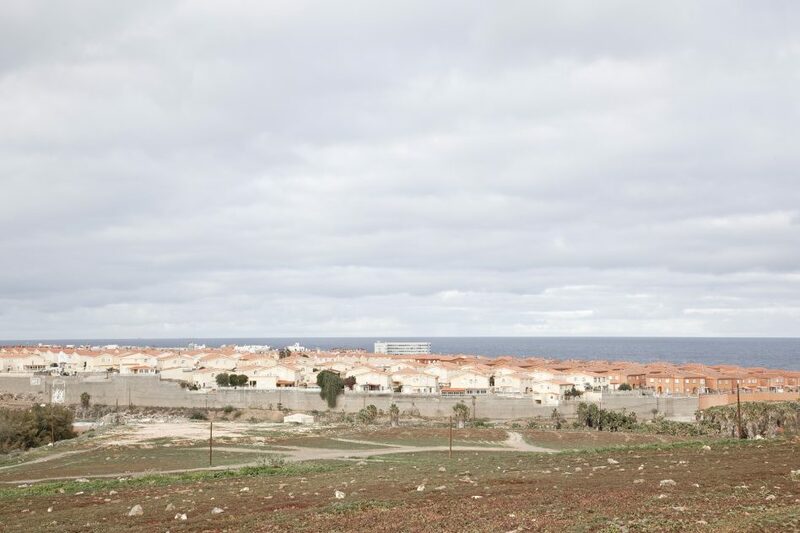 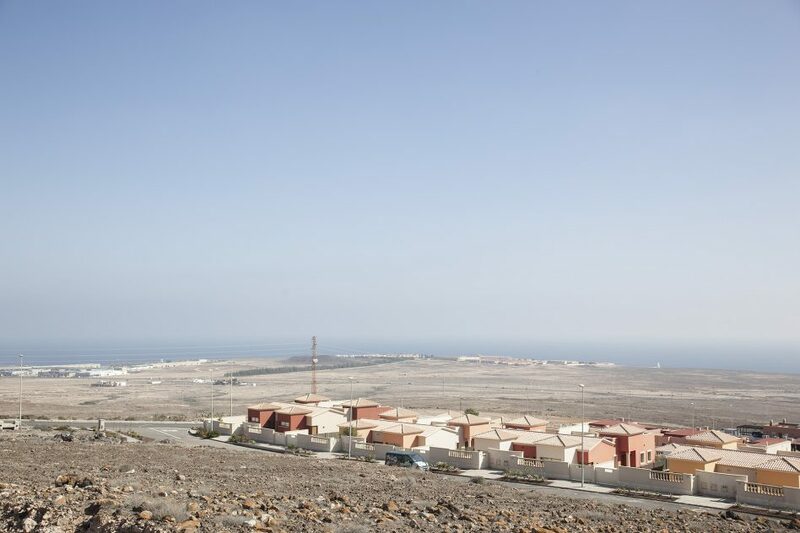 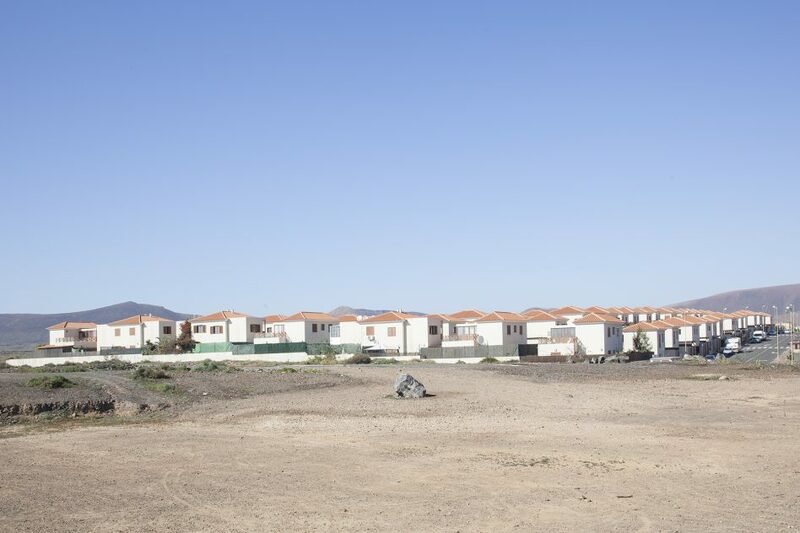 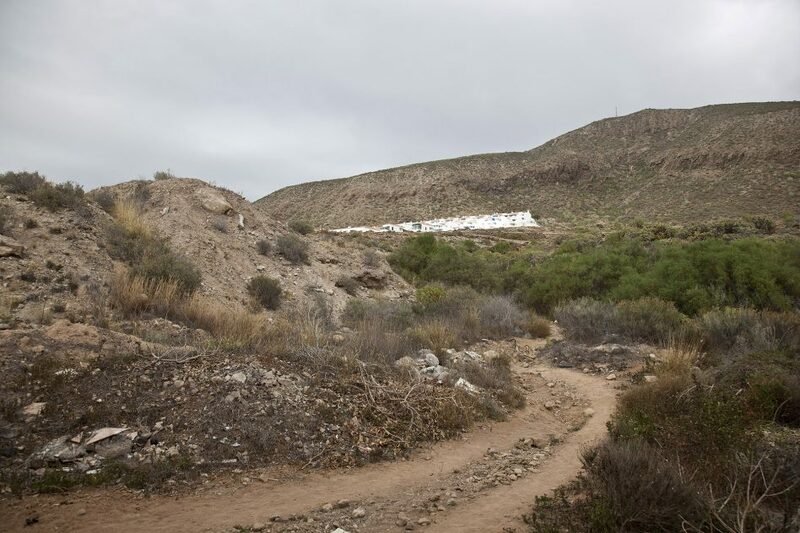 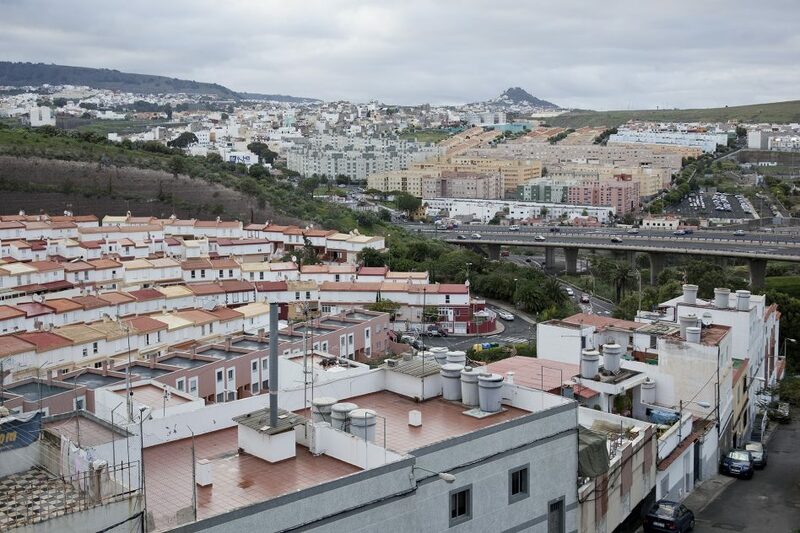 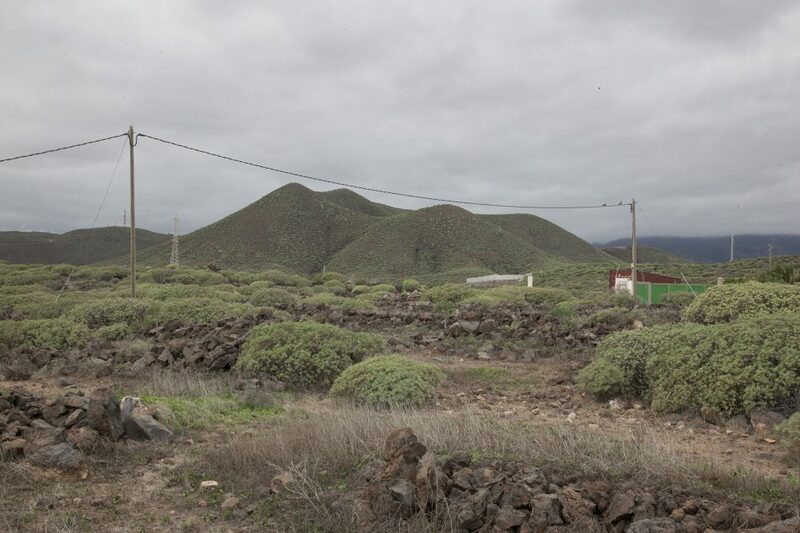 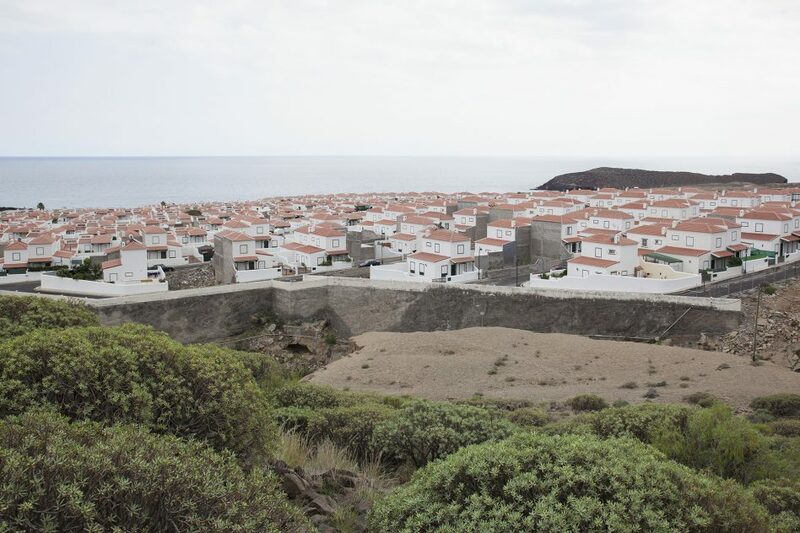 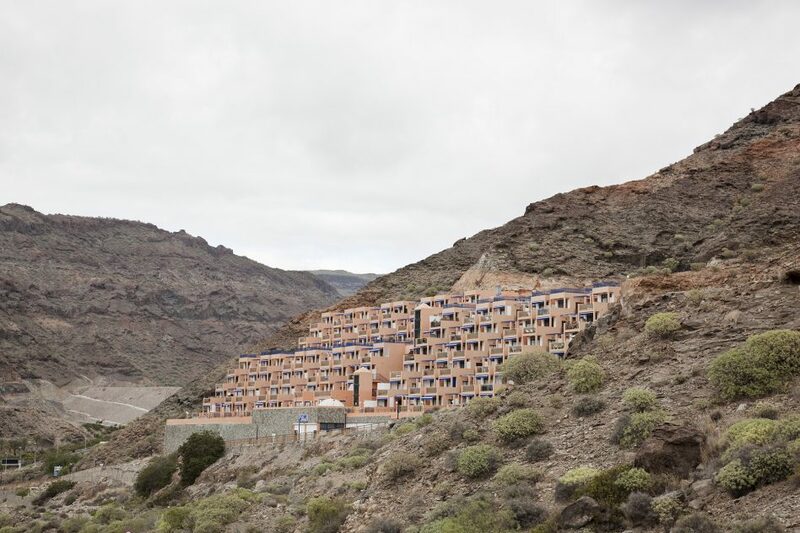 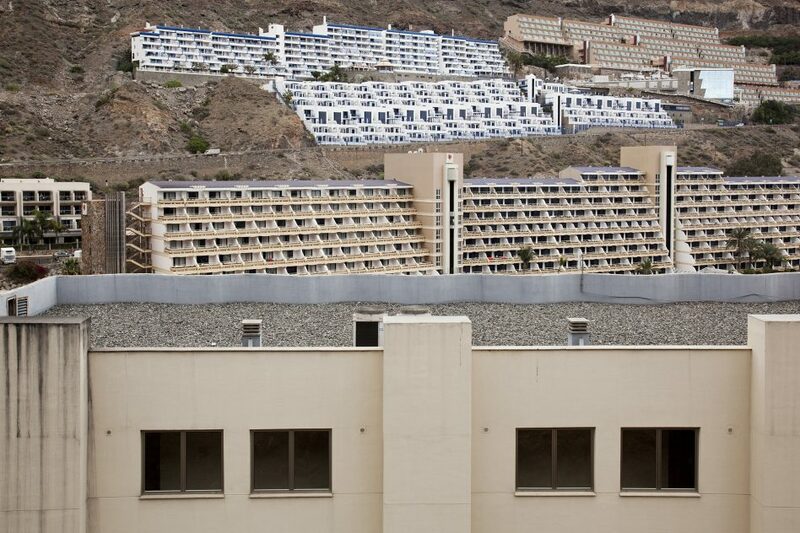 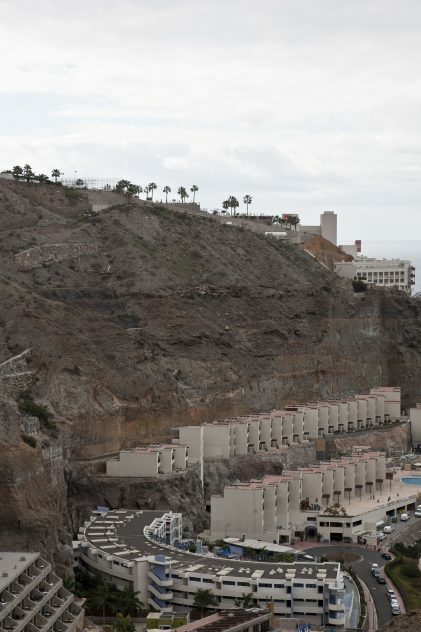 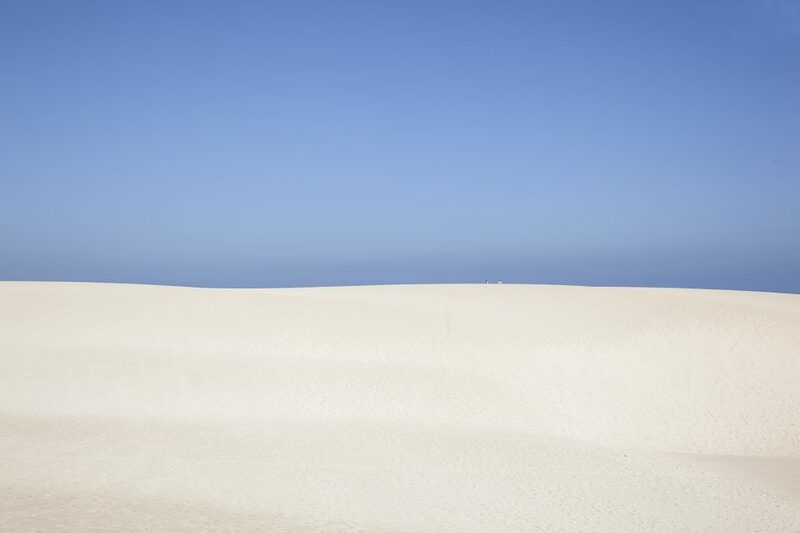 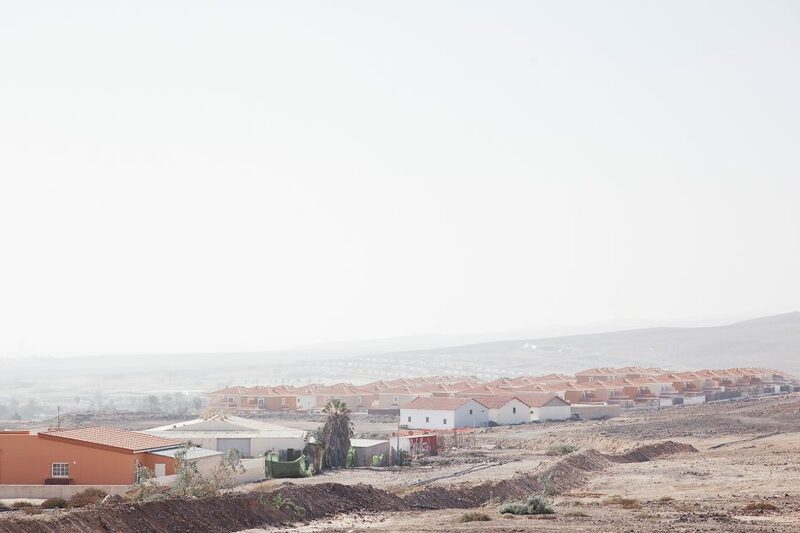 Instant Village I was developed in Tenerife in 2010, 2011 and 2016; Instant Village II achieved in 2013 documents the island of Fuerteventura and Instant Village III was developed in Gran Canaria, completing the trilogy of islands worse treated by urban development. 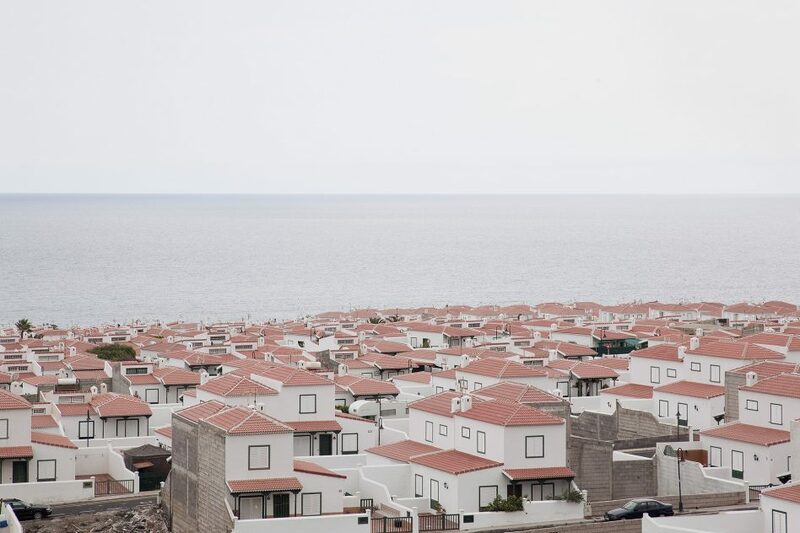 This is a selection for the website but since the beginning I have thought of Instant Village as a photography book so I really hope I can make a book in the end.